You want to feel informed and confident as you start your new home journey. But where should you start? We have just the thing for you. 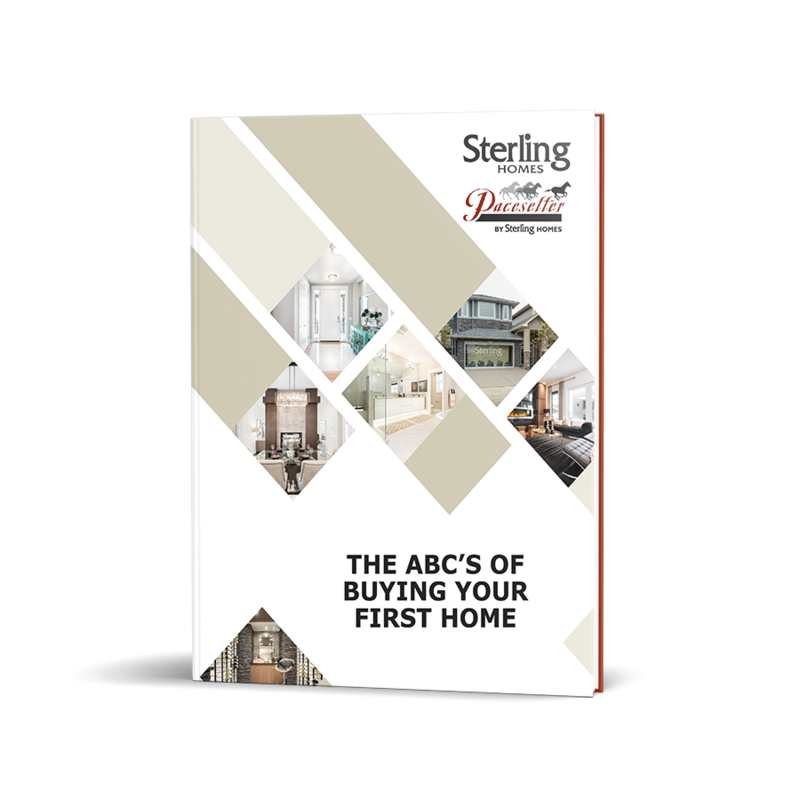 Our FREE Guide, The ABC's of Buying Your First Home, gives you the tips and tricks you need to buy your first home faster, all while avoiding common mistakes first-time buyers make. You'll have the know-how of someone buying their third home in the 20 minutes it takes to read this free guide. Fill out the form on this page to download your FREE Guide: The ABC's of Buying Your First Home now!